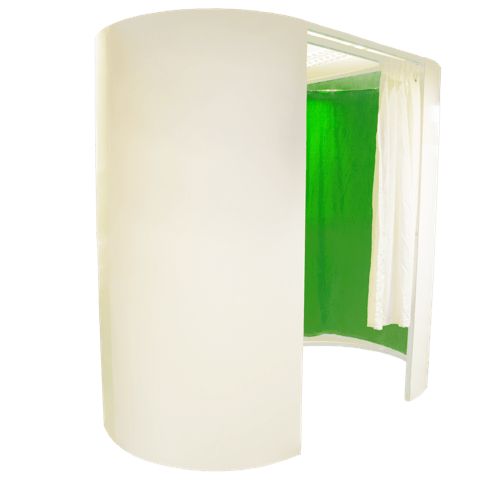 WHAT'S INCLUDED IN YOUR FUNPOD PACKAGE? 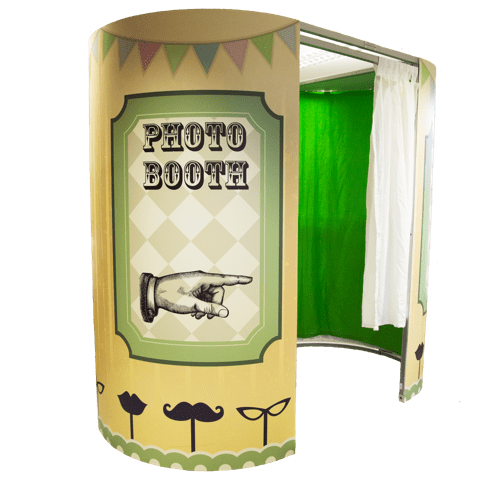 What makes a FUNPOD different from other Photobooths? Probably the Video Karaoke as that’s very different... 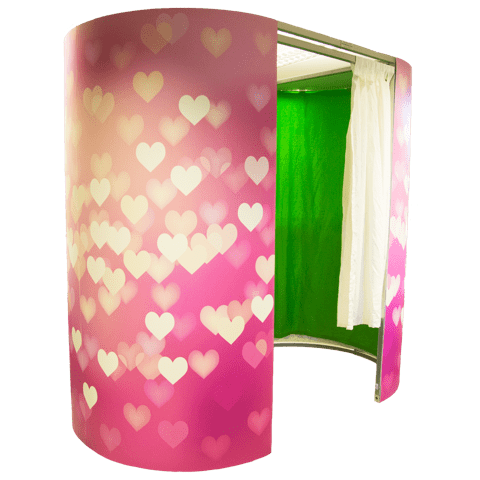 Imagine if your guests could make a very special pop video just for you ! 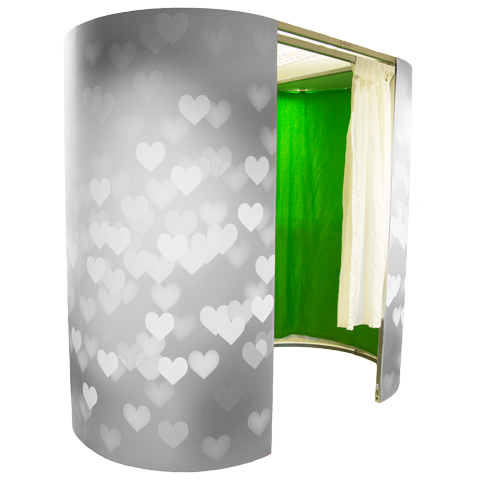 And also as this is a stand-up booth we can fit 6 adults in at a time which makes the group photos much more fun.